Question - When the Wedding day has passed, the honeymoon is over and the dress has been carefully packed away, what will you have left to remind you of your Wedding? Answer - Your memories and your Wedding Photographs. It's important then to have a Wedding Photographer you can rely on to bring back every memory from that day and help you to relive every emotion you felt. A Wedding Photographer who you got on great with, who put you at ease and who you enjoyed being photographed by. A Wedding Photographer who captured everything that happened as well as the posed shots but who didn't get in the way or take over the whole Wedding Day. We are John and Sandra Parris and we have been married ourselves for 16 years. We know how your Wedding Day will pass in a blur and how quickly the years will pass, and we know how important it is to have Wedding Photography you can look back on with pride. We are passionate about Wedding Photography and we hope that's evident to you as you browse our Wedding Portfolio. We capture every emotion, the happiness, the nerves, the passion, the laughter and most of all, the love. 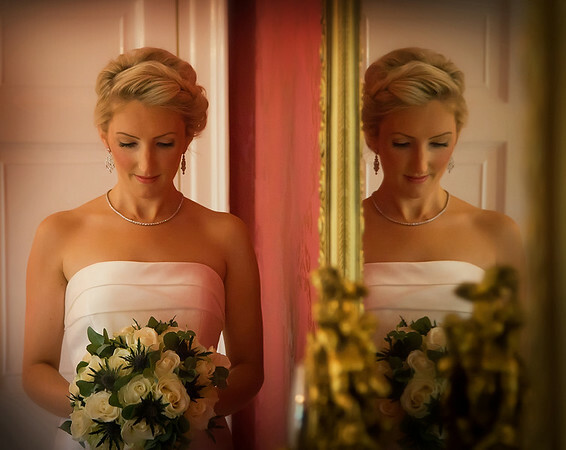 We Photograph every Wedding together enabling us to record as much of your special day as possible. We capture your Wedding Day in a variety of different styles. We take classic but relaxed family groups as well as capturing those special moments that you just didn't see. We love to use our artistic style to create the stunning Fine Art Images which we have become known for over the years. These images are more like a piece of Art than just a photograph. 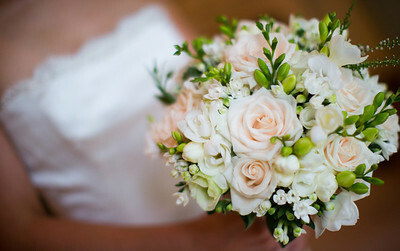 And not forgetting the small details like the bouquet, jewellery, perfume bottle, Brides shoes and favours . All of this is part of the day. At Parris Photography we are both fully qualified with the Master Photographers Association (MPA) and have been lucky enough to have consistently won many top Awards for our Photography over the years. A full list can be found on our Achievements page. Many of our Wedding Images have been featured in Wedding Magazines and we have had many of our Bride and Grooms selected for Real Life Wedding Features. As a result you get the highest standard of Wedding Photography and great customer service and we hope that you can see that with us you will be in very safe, experienced, capable hands. When it comes to presenting your stunning Wedding Photographs we have a beautiful range of Wedding Albums to choose from. Whether you prefer a classic matted album or lay-flat storybook we source only the highest quality album manufacturers. Every album is designed individually by us and we take great care to design an album that suits your individual collection of Wedding Images. No two albums we design are ever the same they are all bespoke and unique. We aim to produce the finest quality for you from start to finish, from the initial consultation, and the pre-wedding meeting in our purpose built studio, the Wedding shoot itself, the post production of the images, the beautifully designed and presented albums through to our reprint service. Our standard of Wedding Photography and service is second to none. 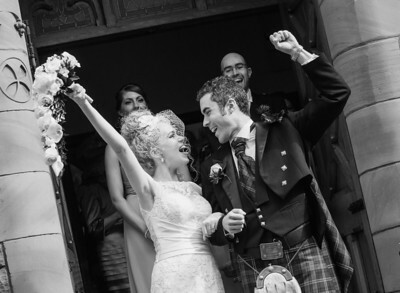 From an intimate Bride and Groom only Wedding, to a Wedding with 200+ guests we can tailor a package which suits you. So if you feel the same way we do about your Wedding Photography we would love to hear from you.